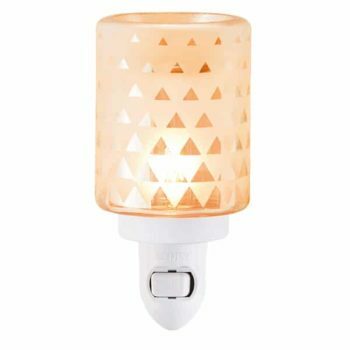 The perfect sigh of warm, speckled light with a lovely cream glow. 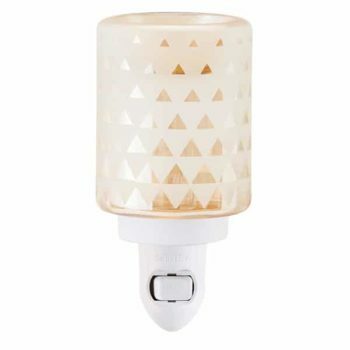 Geo is etched with a cool geometric pattern that bounces light across surfaces for a prismatic-like effect. 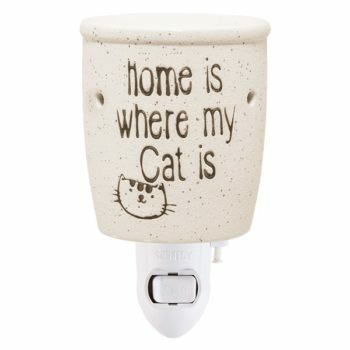 A sanctuary simply isn’t complete without a kitty lounging at your feet — or in your lap! 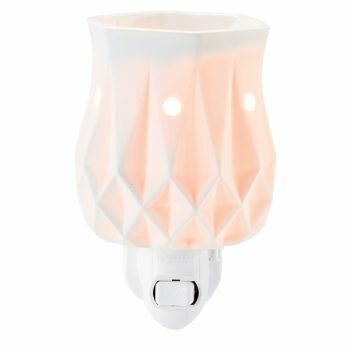 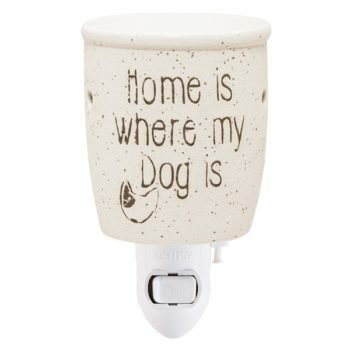 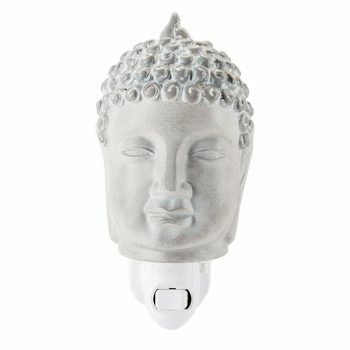 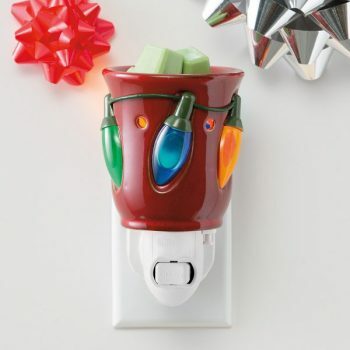 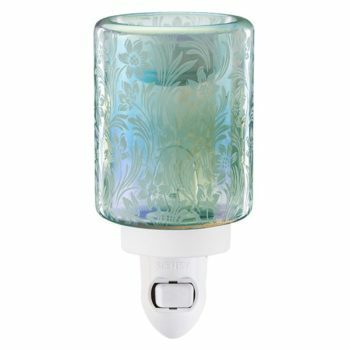 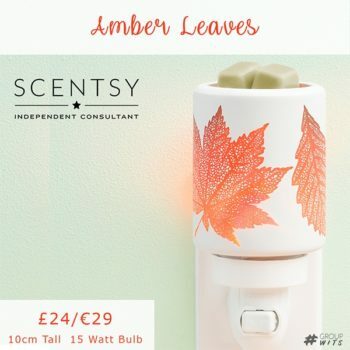 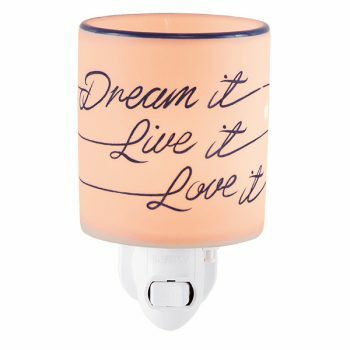 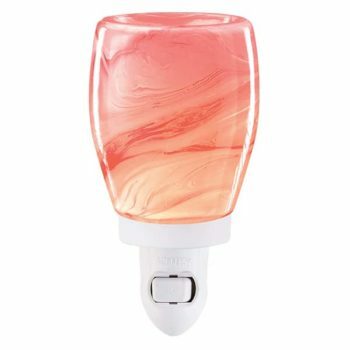 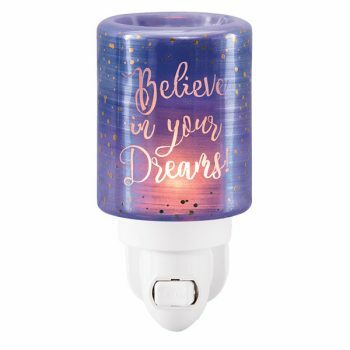 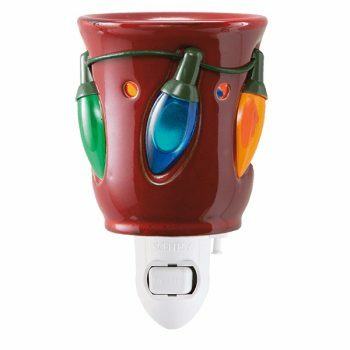 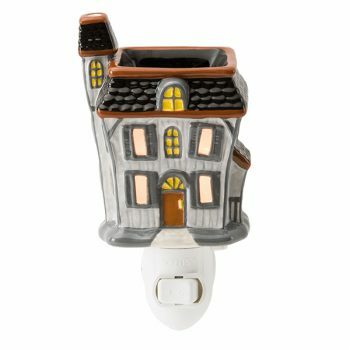 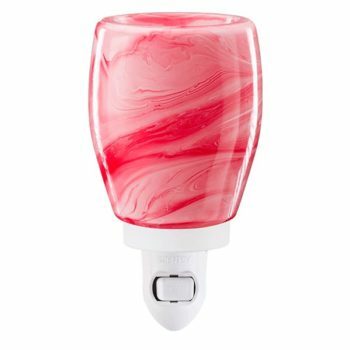 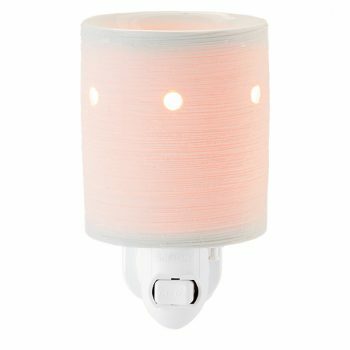 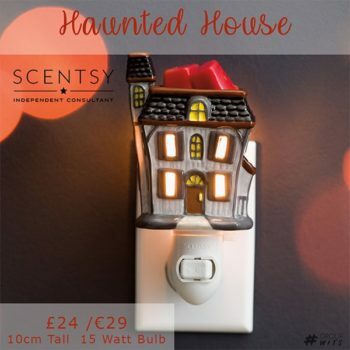 Show off that sentiment with this cute mini warmer, perfect for small spaces of all kinds. A sanctuary simply isn’t complete without a pup lounging at your feet — or in your lap! 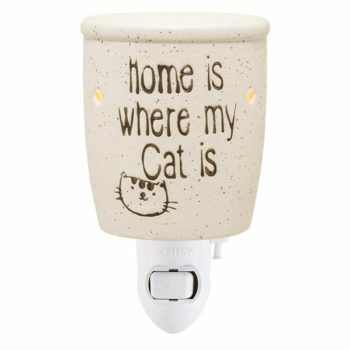 Show off that sentiment with this cute mini warmer, perfect for small spaces of all kinds. 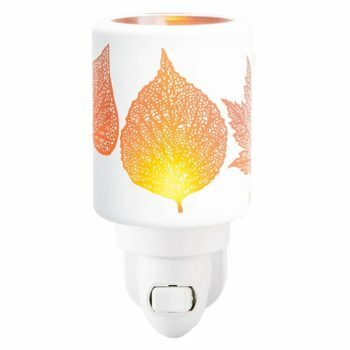 Sunny-hued, hand-painted lilies in a rolling meadow highlight this mini warmer’s distinct design. 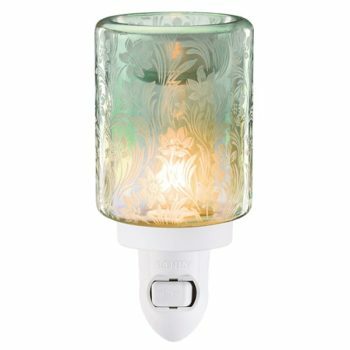 And as an added bit of intrigue, its iridescent finish reflects a soft glow in different colours depending on the angle of light.